Sophie’s Simperingly Simple Onion Soup | suppertime! Bless you, Sophie. Now, what’s Jamie Cullum got that I haven’t? 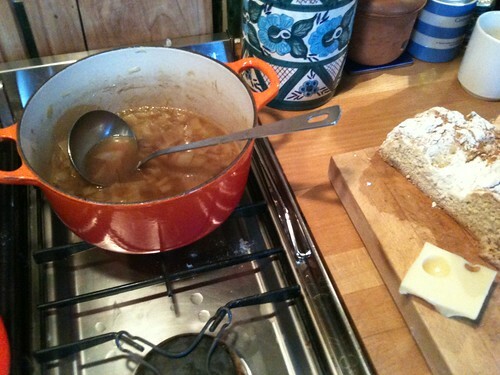 This entry was posted in onions, soup and tagged onions, Sophie Dahl, soup. Bookmark the permalink.